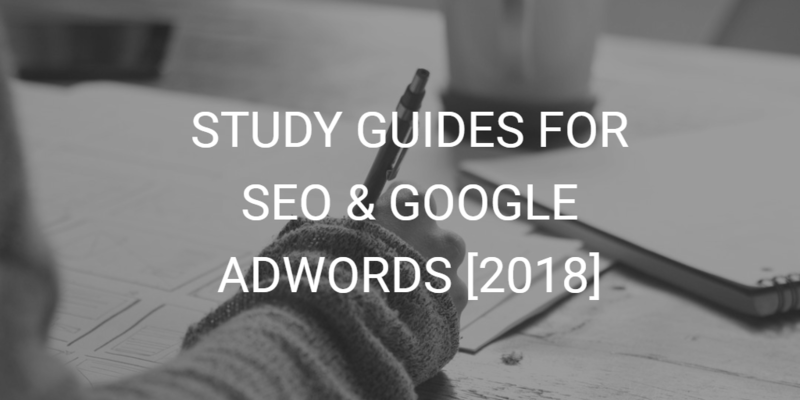 SEO & AdWords Study Guides, Checklists, and White Papers. Great information about SEO, Local SEO, Google Maps, SEMRush, and Schema. Take a peek. More SEO Guides, Checklists, and Cheat Sheets can be found on Connecticut SEO Experts. Another batch of SEO Checklists & Cheat Sheets.